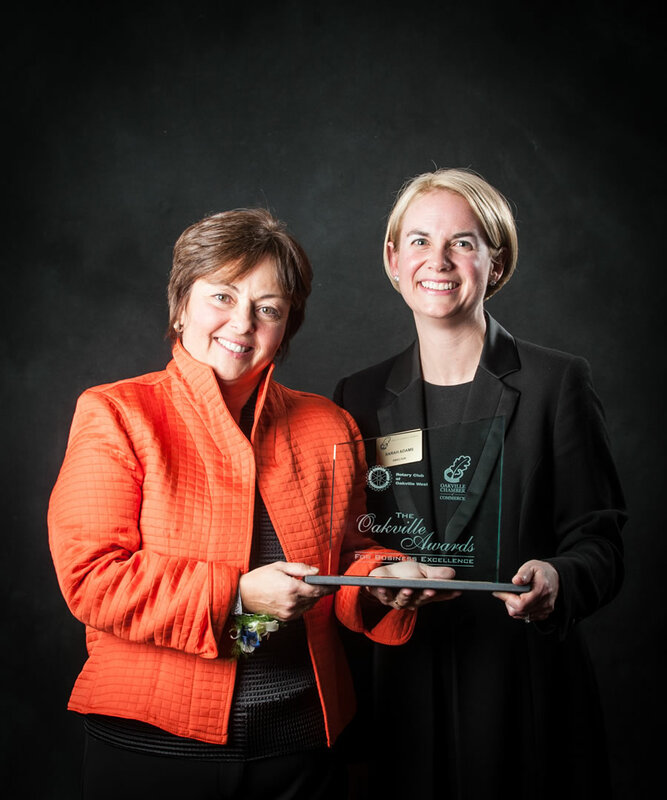 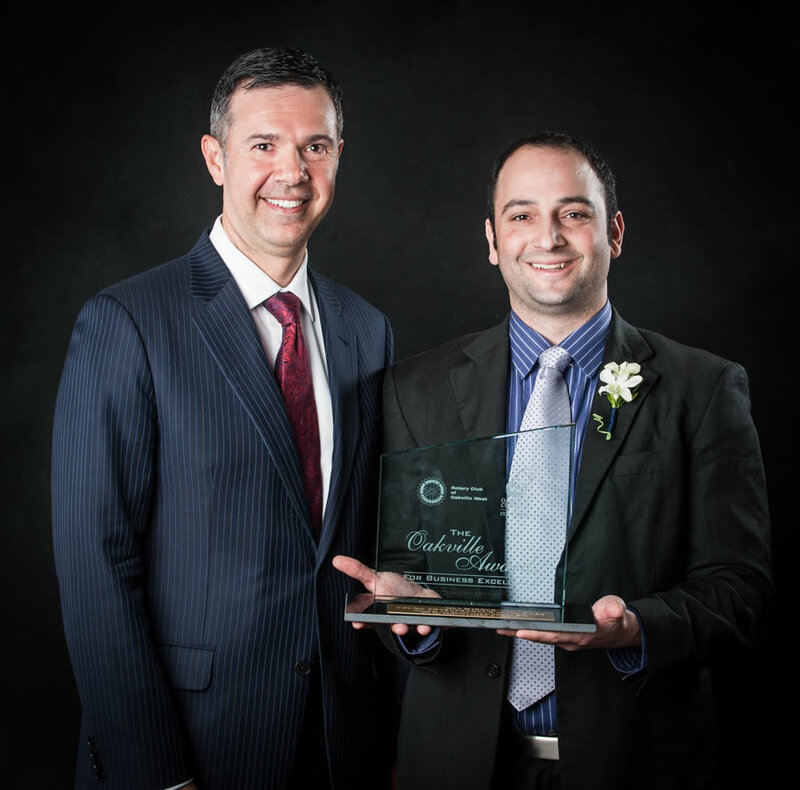 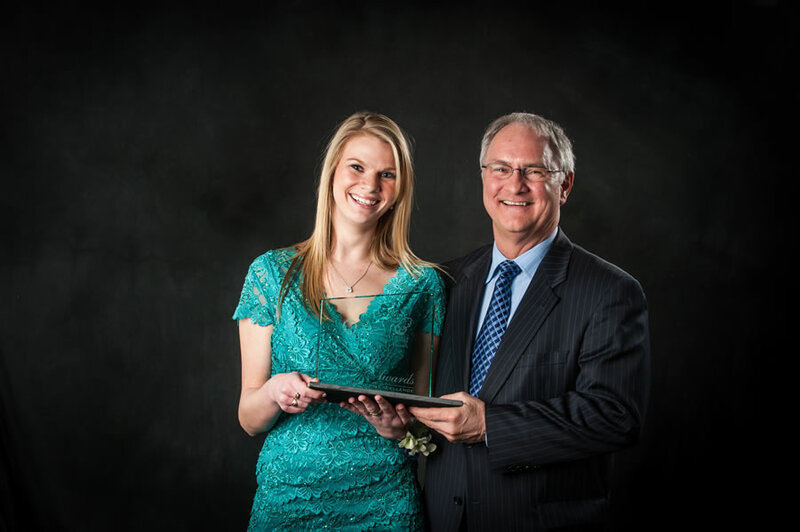 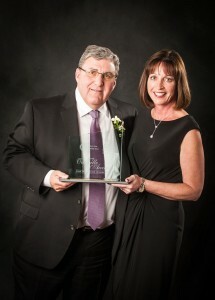 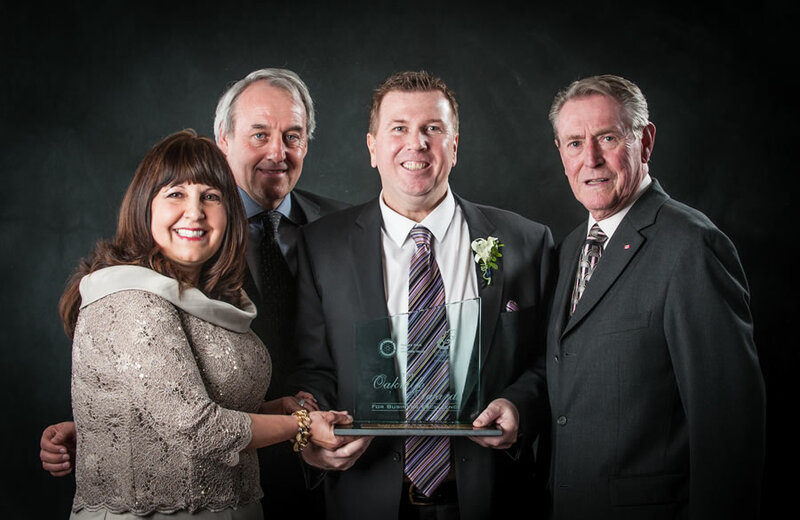 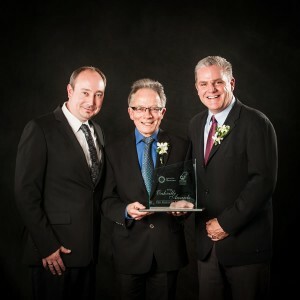 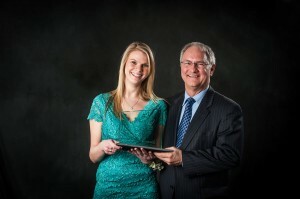 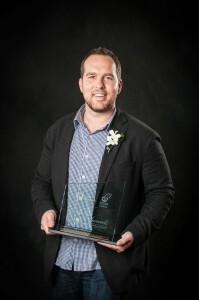 The award recipients of the 18th Annual Oakville Awards for Business Excellence (OABE) held March 27th at the Oakville Conference Centre were announced and recognized for their exemplary models of business excellence and community service. 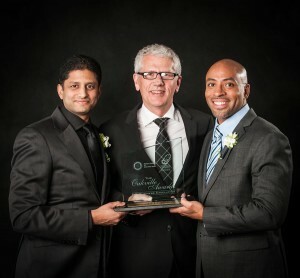 Dufferin Construction Company, A division of Holcim (Canada) Inc.
Congratulations once again to the nine award recipients and all the 2012 nominees. 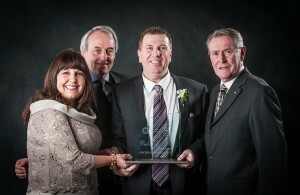 Your dedication and hard work support the outstanding quality of life we all enjoy in Oakville.